Who says that an oily skin can never be treated with oils? In fact, anybody can include oil in her skin cleansing routine irrespective of the type of the skin. Yes, cleansing oils can actually give you a clean, clear, and beautiful skin without making it too oily or too dry. Let’s know about 10 best cleansing oils that are pure bliss for the skin. Oil cleansing is a skin cleansing technique that has gained popularity all over the world recently. In this method, pure natural oils are used to cleanse the skin and make it look absolutely flawless. You need to use a single oil or a blend of multiple oils of your choice based on what suits your skin the most. Start with massaging your face well with your preferred oil or oil blend. Then, dip a clean soft towel into hot water and cover your face with it for a few minutes. This will open up all clogged skin pores so that all dirt, grime, and extra oils can come out of them easily. Now, wipe your face clean with the same towel. Make sure that there is no trace of oil by repeating the last step a couple of times. Finally, splash cold water on your face to close the pores. Do not use soap while cleansing the facial skin with oil(s). The sulfates in soaps strip the skin off its natural oils and dry it out. 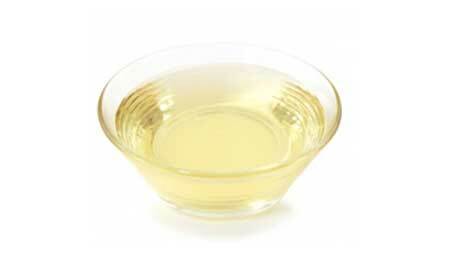 This is one of the most popular oils used for the oil cleansing technique. It can easily remove all the dirt and grime from the skin. 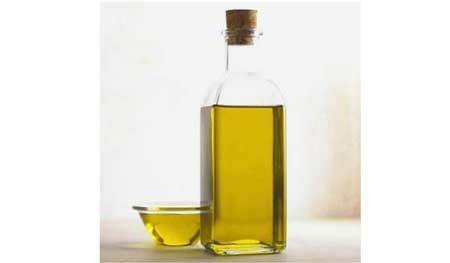 Since the oil itself is very dense, you can mix it with olive oil or coconut oil based on whether your skin type. A dry skin needs one part of castor oil to three parts of any other oil while an oily skin can take up to 2 parts of castor oil mixed with one part of other oil. Olive oil is known for its great antioxidant and nourishing properties. While using for facial cleansing, it can be used directly or in combination with castor oil, thereby forming a super effective oil cleansing mixture. When it comes to balancing the secretion of sebum from the sebaceous glands on the skin, Jojoba oil works like a charm. 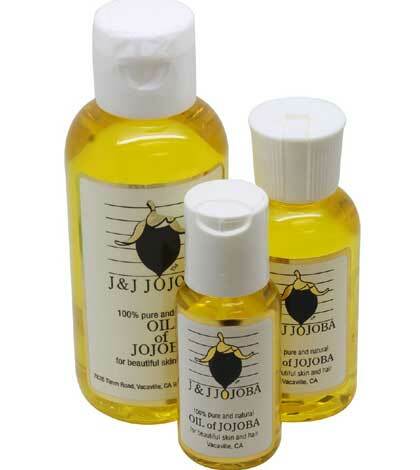 You can mix one part of jojoba oil with 4 parts of olive or coconut oil to make the skin squeaky clean. It not only reduces the oiliness of the skin but also fights against acne and pimples. This lightweight oil extracted from the kernels of apricots not only provides nourishment to the skin but also helps in preventing the occurrence of acne. Since it is light, it does not clog pores and also soothes inflamed skin efficiently. While cleansing the face, use the oil directly onto the skin for the best results. 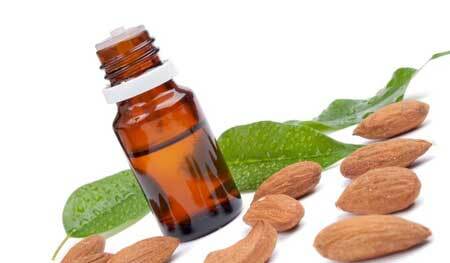 Just like apricot kernel oil, almond oil is also pretty lightweight and rich in vitamin E. It clears out the pores without leaving the skin too oily and also helps rejuvenate the skin wonderfully. Use it not only for cleansing your face but also for nightly skin renewal. 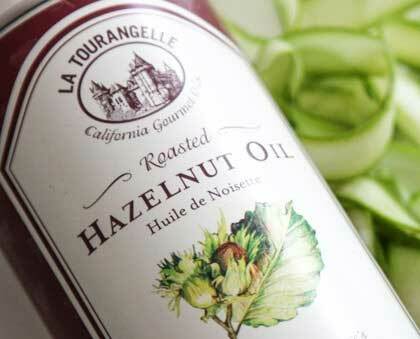 Hazelnut oil is extremely lightweight and hence, is excellent for oily skin. There is no need of using any other oil with it for cleansing your face. It can control the production of sebum in the skin easily and also has astringent properties. 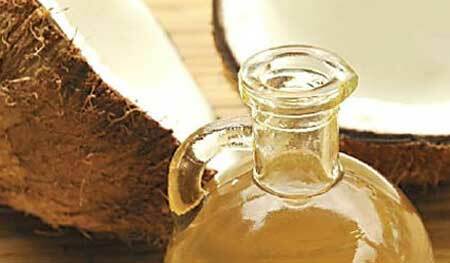 Though we Indians use coconut oil only for the hair, it is actually very good for the skin too. Western countries have already embraced coconut oil as the cleanser, moisturizer, and deodorant. So, it is time to ditch your regular coconut oil in favor of 100% pure virgin first-pressed coconut oil. You will be amazed to see how soft and supple your skin becomes. 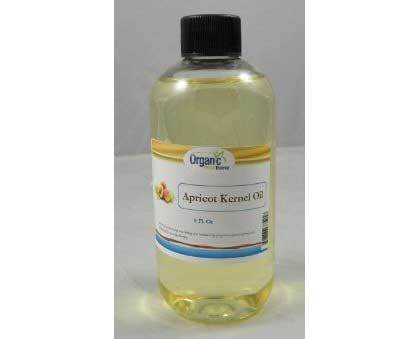 This oil extracted from the kernels of the argan tree has gained popularity recently due to its beauty benefits. It helps prevent wrinkles, acne, and flaky skin altogether. 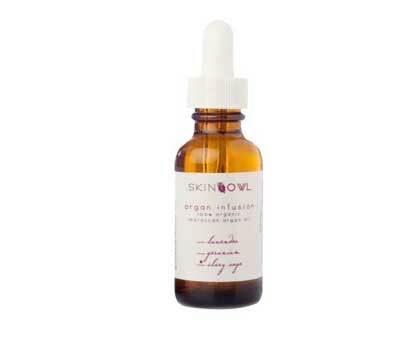 Argan oil can be purchased in its pure form or as a ‘beauty oil blend’. However, it is always good to use it directly on the skin for cleansing. 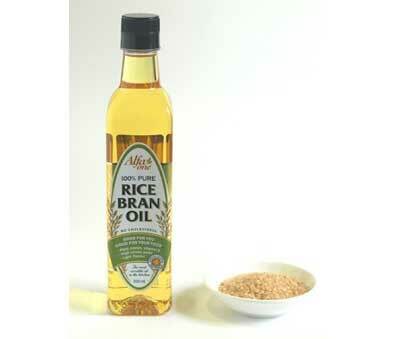 As a cooking oil, the health benefits of rice bran oil are widely known. But it also makes for a good cleanser for sensitive skin. If you find its aroma overpowering, add a few drops of an essential oil (lavender or orange) to the bottle and use it for facial cleansing. Again, another oil that is used as a cooking staple in most households but not so frequently used for cosmetic purposes. 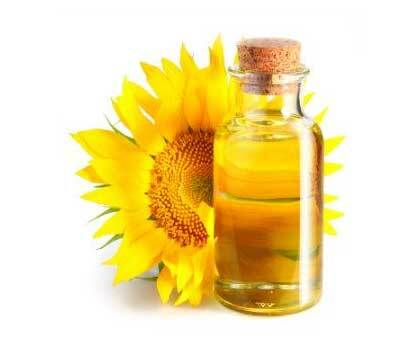 However, sunflower oil is great for obtaining a balanced skin! It is absorbed easily into the skin, restores the natural oils of the skin, and cleanses it gently in combination with castor oil. You can use cleansing oil on your skin every other day or twice a week. Daily practice is not needed. If your skin develops redness, itching, or rashes, you may need to change your oil or oil blend to avoid allergic reactions. Do not exfoliate your skin more frequently if using cleansing oils turn it drier. This will even worsen the condition. Never ever use any synthetic or commercial oil formula for cleansing your facial skin. Always stick to the natural options and opt for their purest forms as much as possible. Depending on the nature of your skin, you may see results within 3 to 4 weeks.